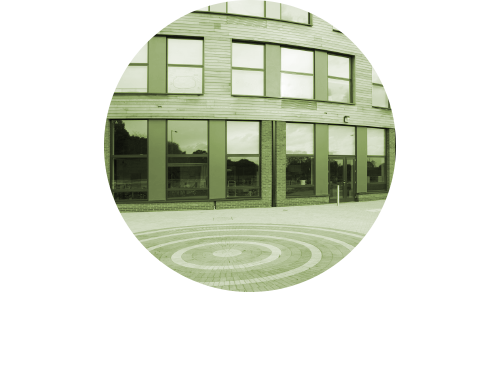 In September 2010, The Open Academy in Norwich moved into a new landmark building designed to be a vibrant, attractive and stimulating learning environment. Hochiki Europe's innovative fire detection products have been specified throughout the building, making the most of their unique features and advanced technology. Formerly known as Heartsease High School, the current school structure was built in the 1960s and is a far cry from the modern, eye catching design of the new building. Sheppard Robson won a competition to design the new £20m, 9,000m2 Open Academy building, which is the first of its kind in Norfolk. Norfolk County Council is responsible for overseeing the design and build of the Academy, and chose Kier Education as the preferred building developer and Kier Eastern as the building contractor. The design draws upon the aeronautical history of the site as well as the engineering and environmental specialist status of the Academy, by conceiving the building as a series of mechanical components. The building's timber frame will save 3,000 tonnes of carbon dioxide, compared to traditional concrete or steel structures, and for every three trees used in the building, four will be planted. The curved plan of the main building was considered as a series of concentric bands. The outer perimeter houses the main teaching and learning accommodation to maximise the potential for natural daylight, views and ventilation; while the inner band provides the main circulation route, stacked as a series of open balconies that wrap around the central Open Forum. In total, the Open Academy is now home to 483 separate Hochiki devices and the addressable system uses an eight loop control panel at its centre. A wide range of other Hochiki equipment was required, including photoelectric smoke sensors which reduce the likelihood of false alarms, multi-sensors in the science and food technology laboratories, analogue base sounders, multi-heat sensors, loop powered sounders and call points. The tender also specified that the fire alarm sounders should incorporate a class change sound. Hochiki Europe's system is unique in that it has a programmable option which facilitates this and allows the use of a different audible tone from that of the fire alarm. The design for the Academy includes the implementation of a cross laminated timber system as its structural core, reducing the building's carbon footprint. The timber comes from managed forests, creates minimal waste and is fabricated to high tolerances. The building contains many voids and false ceilings, which allow much of the wiring infrastructure to hidden, but also requires a greater number of detectors to be installed above them in order to comply with BS5389.